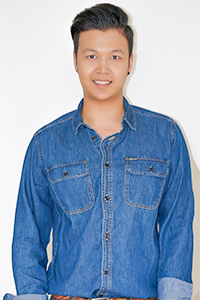 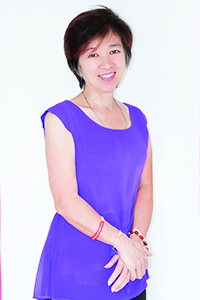 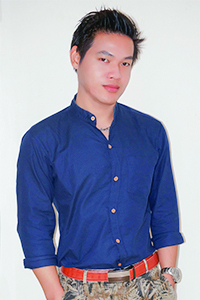 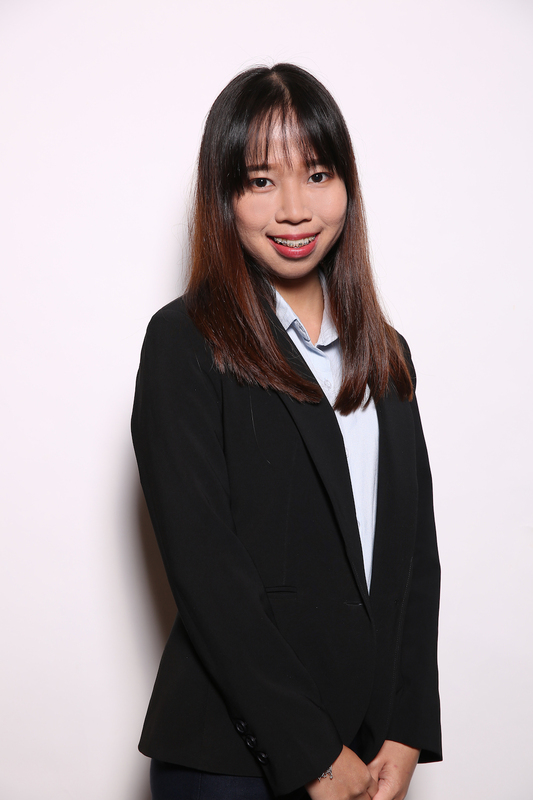 Wattana Keiangpa (A) joined APCOM in early 2013 after having worked for four years as Programme Officer at the Poz Home Centre Foundation. 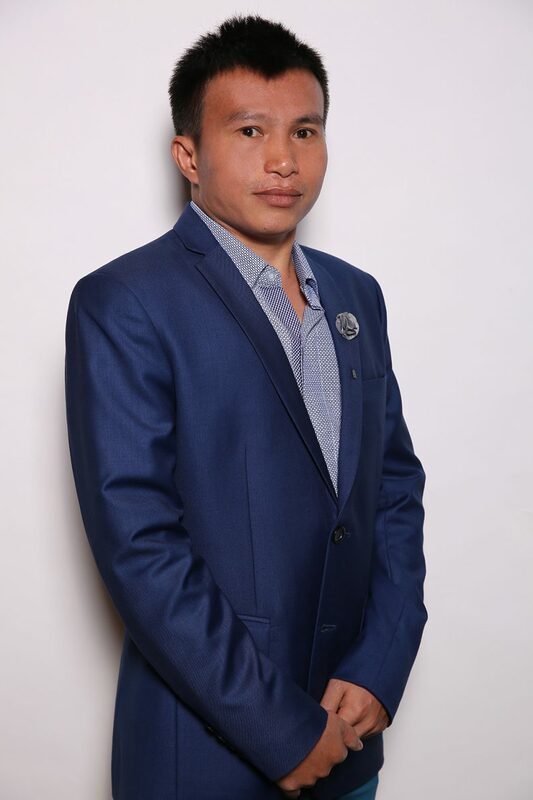 During his time at Poz, A was responsible for many projects involving client care and support and regular liaison with the Bangkok Metropolitan Administration, the government, public and private hospitals. 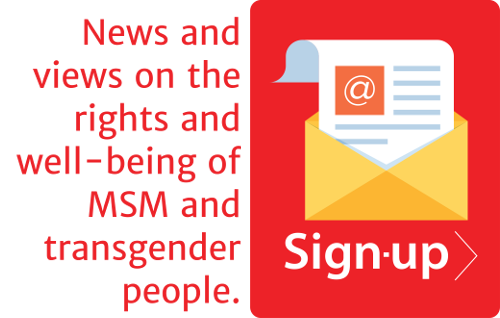 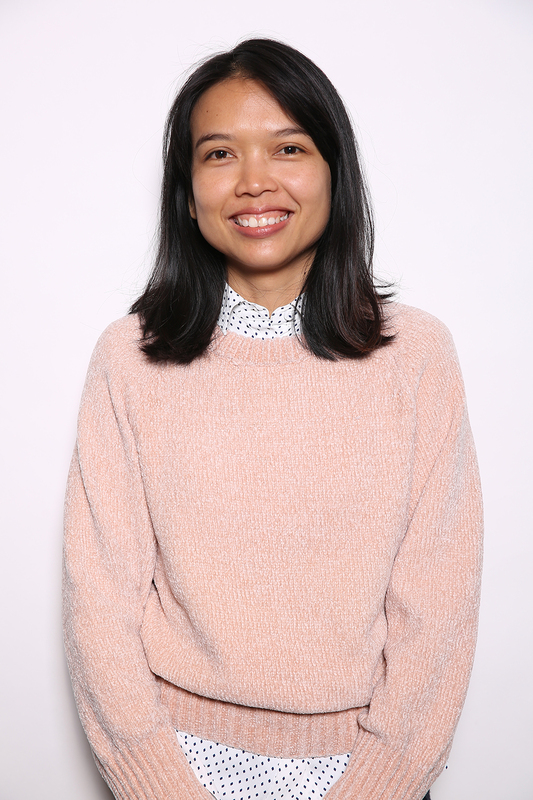 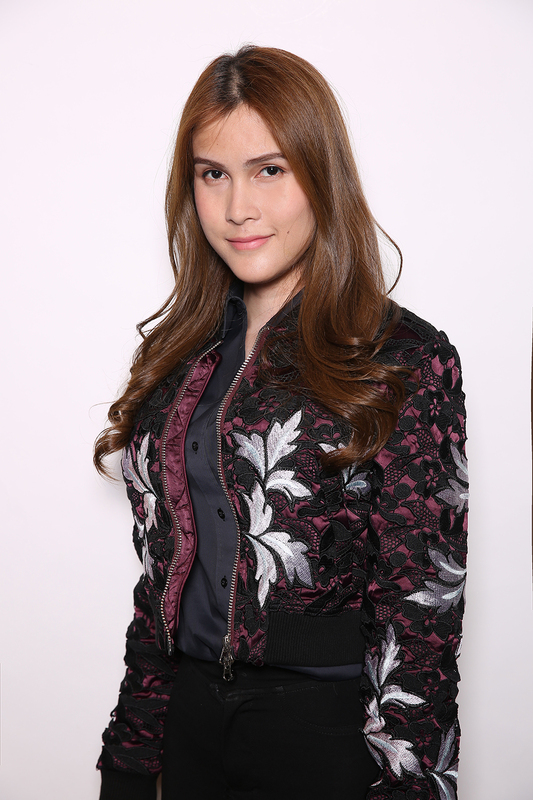 A has a strong sense of community and cares about MSM and transgender people living with HIV. 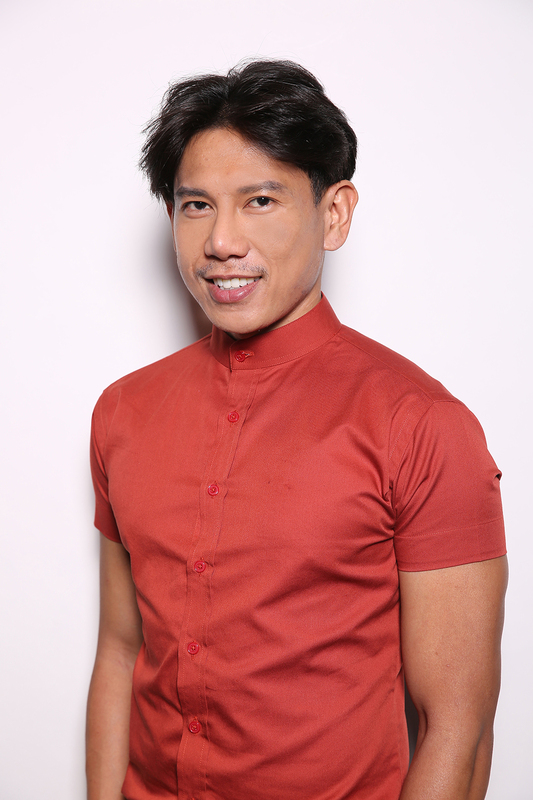 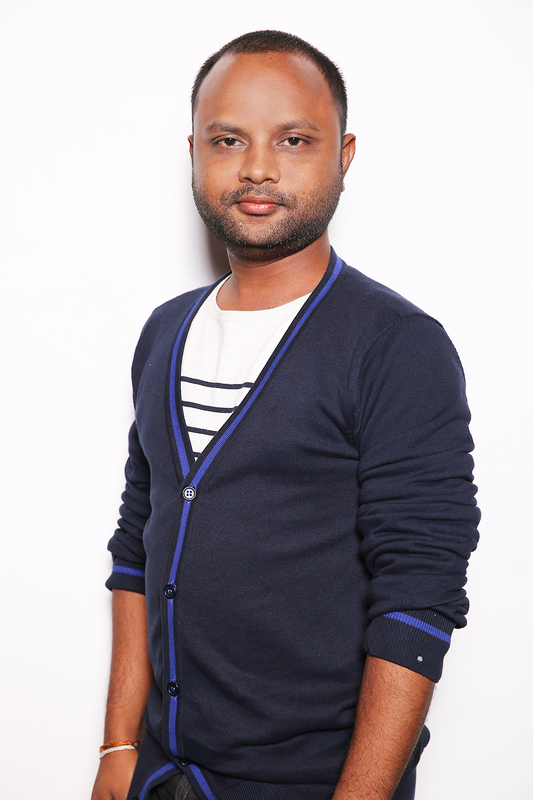 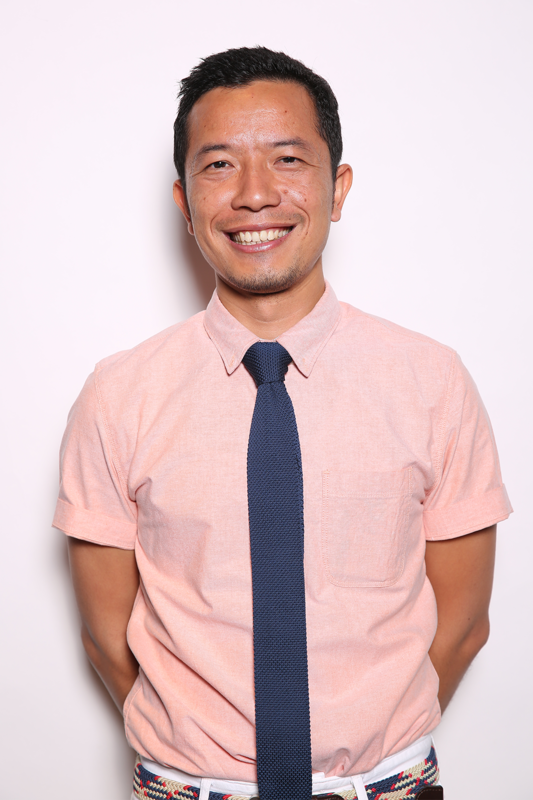 In his free time, he is a counsellor, providing much needed support for MSM and transgender people who live with HIV. 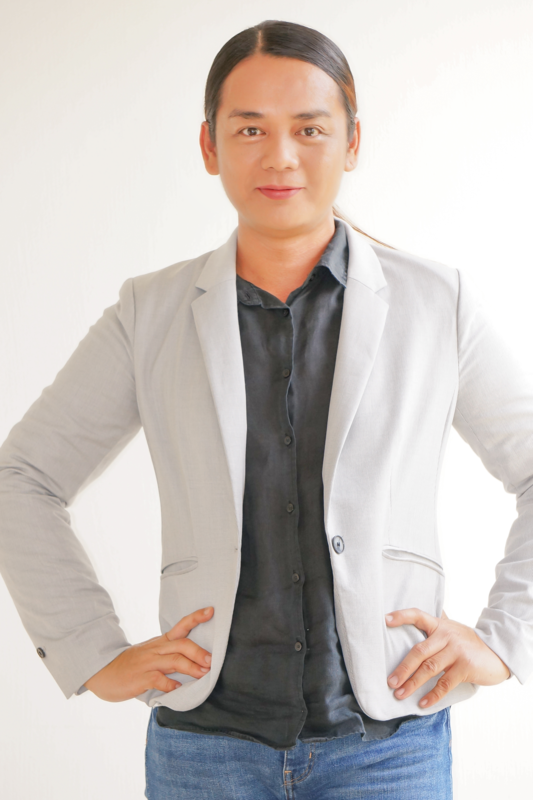 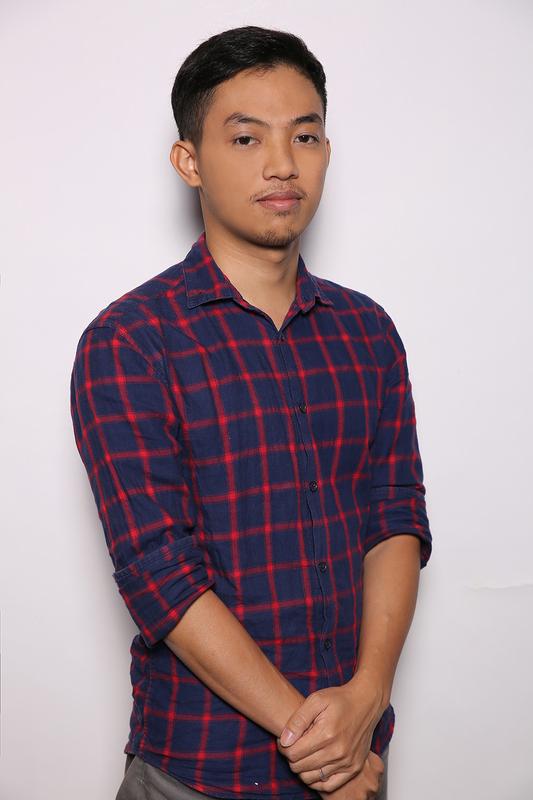 In addition, he currently serves as Director and Secretary for the Foundation Board of APCOM.